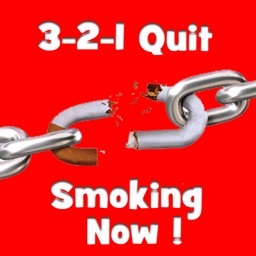 Quit Smoking Now, is here to hold your hand and help your effort you're making to stop smoking! 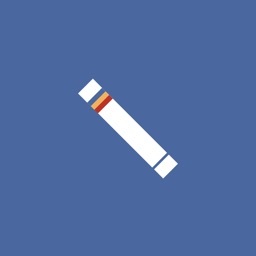 - The time since your last drag. 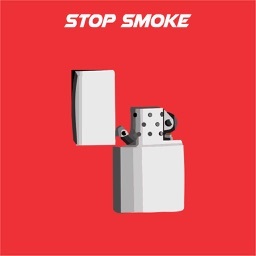 - The cigarettes that haven't yellowed your fingers. 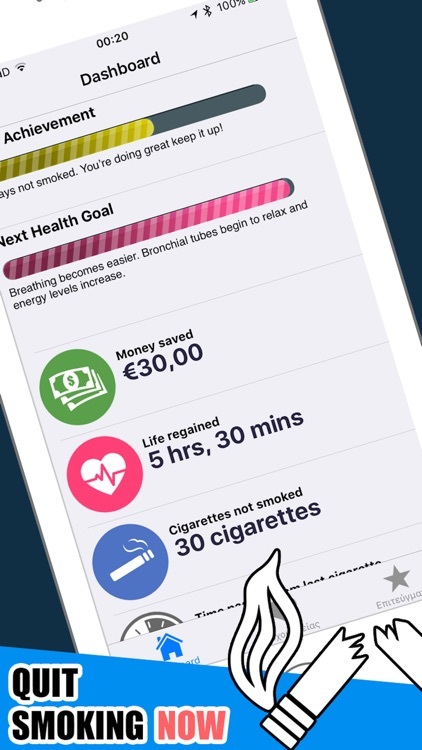 - The money you've been saving by not smoking. - The life you regained by not smoking. 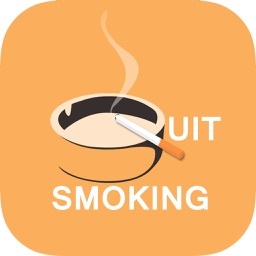 - The evolution of your health improvements as per the World Health Organization indicators. 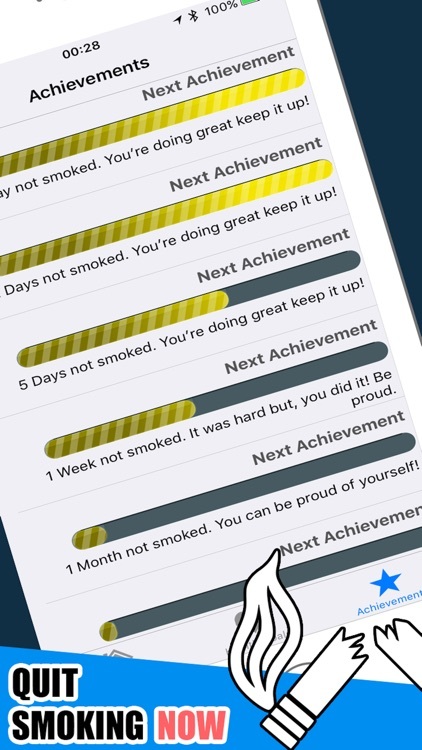 Quit Smoking Now empowers your will by using achievements that will be unlocked over time. You'll be able to share your progress with your friends on social networks. 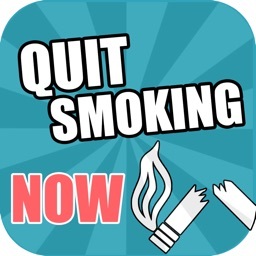 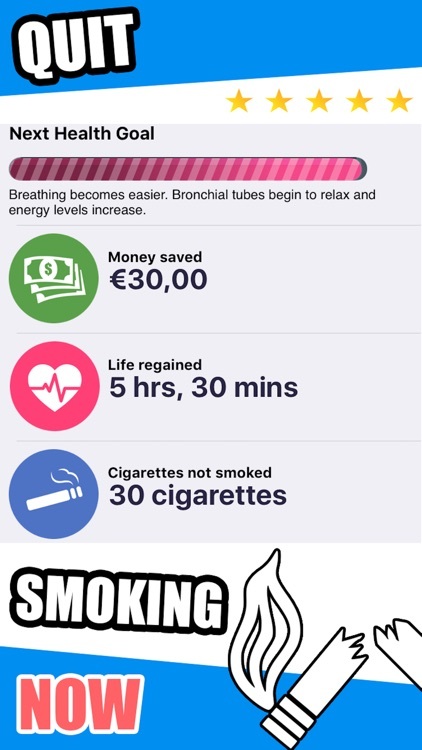 Download now and reach your goal to quit smoking!